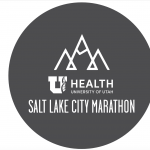 You need to see Salt Lake City to believe it. 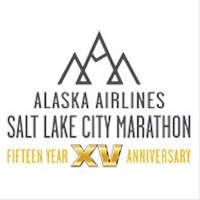 Run through the city’s iconic landmarks, race against the towering Wasatch Mountains, finish victoriously and celebrate with friends and family. It’s challenging, yet beautiful. We’re showing you the view. Now show us your determination! 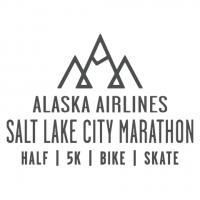 The Salt Lake City Marathon, Half Marathon, Bike Tour, 5K and Kids Marathon gives runners and bikers the opportunity to see Salt Lake City like never before!